In a MiKTeX installation, the location will in fact typically be something you specified yourself when you installed MiKTeX in the first place, but you may find you need to create one. The MiKTeX “Settings” window ( Start→ Programs→ MiKTeX→ Settings) has a tab Roots; that tab gives a list of current TDS roots (they’re typically not called texmf-anything). If there’s not one there with local in its name, create an appropriate one (see below), and register it using the window’s Add button. 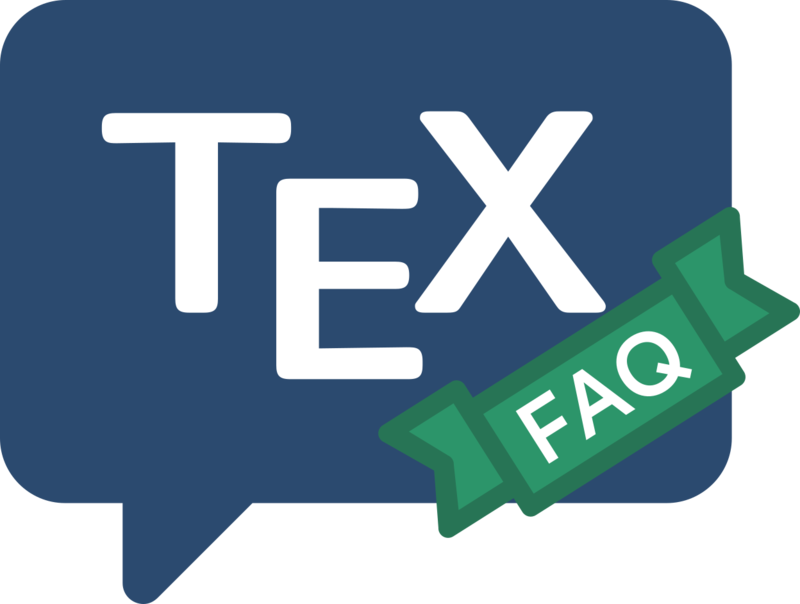 The MiKTeX FAQ suggests that you should create C: Local TeX Files, which is good if you manage your own machine, but often not even possible in corporate, or similar, environments — in such situations, the user may have no control over the hard disc of the computer, at all. So the real criterion is that your local tree should be somewhere that you, rather than the system, control. Restrictive systems often provide a “home directory” for each user, mounted as a network drive; this is a natural home for the user’s local tree. Other (often academic) environments assume the user is going to provide a memory stick, and will assign it a defined drive letter — another good candidate location. Note that the semantics of such a tree are indistinguishable from those of a “home” TEXMF tree. if you know that the package you are installing is a replacement for the copy on the TEXMF tree of your (La)TeX distribution; in this case it is reasonable to replace the existing copy in the TEXMF tree. If the system is upgraded (or otherwise re-installed), a copy made in the TEXMF tree will probably be overwritten or deleted. This may be what you want, but otherwise it’s a powerful incentive to use a tree that is not “part of the installed system”. the updated distribution provides package version n+2. In such a situation, you could find yourself using version n+1 (from the local tree) after the new distribution has been installed. If you install in the local tree, the only way to avoid such problems is to carefully purge the local tree when installing a new distribution. This is tedious, if you’re maintaining a large installation.